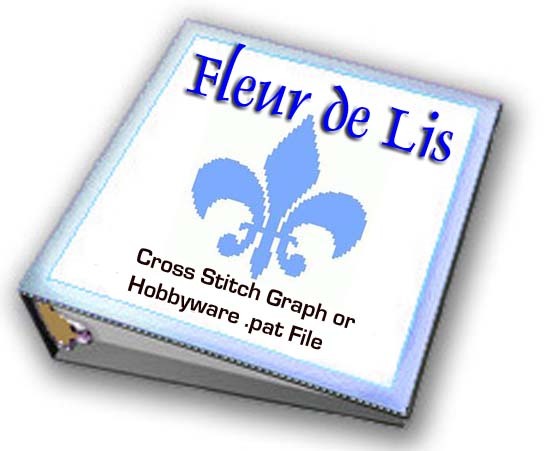 **Cross Stitch HobbyWare Patterns (.pat files) require HobbyWare's Pattern Maker software. Crochet is possible if you are experienced to convert cross stitches into crochet gauge such as using a half-double crochet per stitch. Electronic Files via Download. Please feel free to use the patterns for constructing craft items for sale at craft shows. No mass production, though. Please note my copyright below and contact me for any clarification.